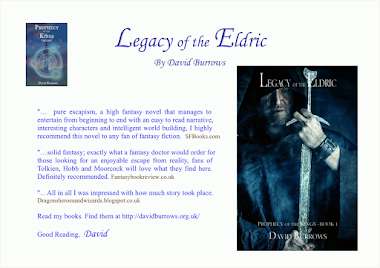 The nice folk at Amazon have kindly dropped the price of Legacy of the Eldric. 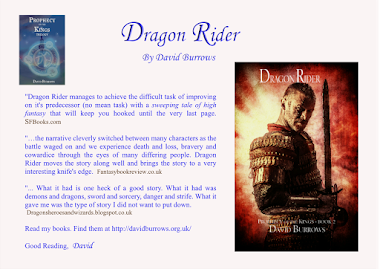 Check it out here whilst stocks last - Dragon Rider - Low Price It was only £4.14 - slashed from £6.99 when I looked. 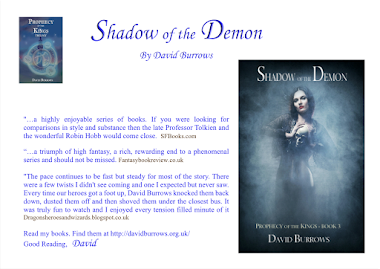 On my website there are 2-3 chapters from each of my books, free to read. Also, I have a free book downloadable in PDF, Kindle, Nook and other formats. It's primarily short stories and some further extracts from my books that are stand-alone reads. Post by Richard AllanKristen Scott. Wow, this is gorgeous. Only hope the knight doesn't slip or the dragon gives him a gentle nudge! Wow, I really want one. 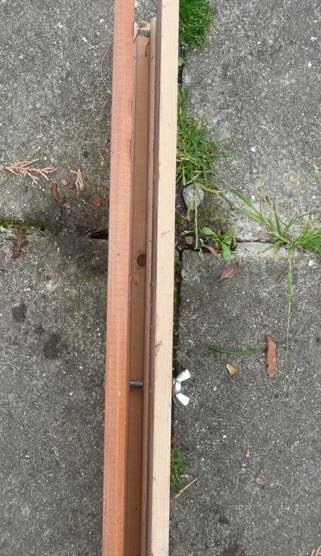 Anyone got a spare one I can have? I enjoyed this book although the ending felt sudden. That's the problem with kindle -- you don't know when you are approaching the end unless you glance to the page bar. I wasn't motivated to read the book constantly which is a sign of a really good book. I could pick this one up, read a few pages and put it down. I recently read 6 books in a week and this one took me nearly two weeks. Having said that -- it is enjoyable but there's lots of padding. The tale continues from book 1 of the series, feast of Souls. I felt that was the better book as it introduced some distinctly new and fresh ideas. Souleaters are a great fantasy creature, pretty much a dragon by another name, unless I am misunderstanding the tale. The King is pious and doesn't want to use Magisters or Witchcraft, but you get the sense that he may have to chose. Magisters are also a great creation, very singular people and very dark and territorial. Overall, a good read and I'm reading the final version next. 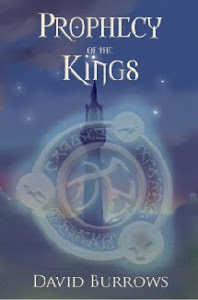 legacy of Kings.